Getting a good night’s sleep is absolutely integral to good spinal health. Sometimes, though that isn’t possible. According to the National Sleep Foundation, 92 percent of people believe that a comfortable mattress is important for good, restful sleep. A bad mattress, or one that is old, or one that is simply wrong for your body can contribute to sleep deprivation, lower back pain, headaches, stiff neck, and anxiety and depression. 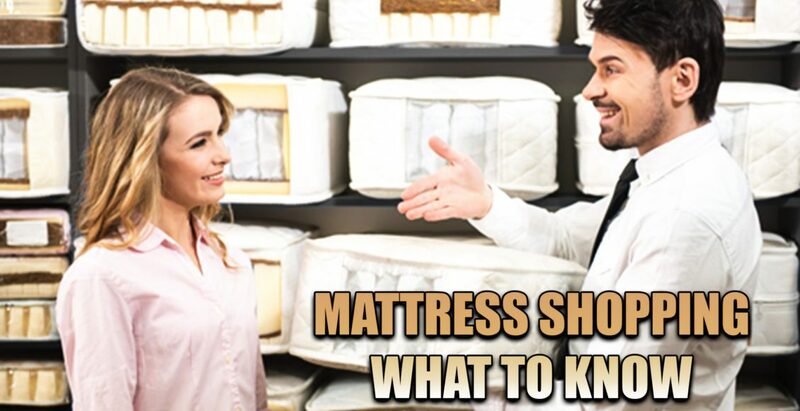 With so much at stake, it’s easy to see just how important it is to select a good mattress. Learn about the construction and what the different components mean for your comfort. Different mattresses have different coils and they are arranged differently. The padding can vary in thickness. The depth can range from 7 inches to 18 inches on the average. Understanding the various components can make it easier for you to find the one that is right for you. A good mattress is comfortable and has good support. Support is good but if you don’t have comfort then it won’t be effective. If it is too firm (too much support) it will cause pain on your body’s pressure points. You want your hips and shoulders to slightly sink into the mattress. However, if you prefer a mattress that is firmer to support your back, you can get one with padding on top. You naturally want to get the most for your dollar, but remember that you get what you pay for. A cheap mattress can translate to a poor quality one. Look for quality and value rather than price. If money is an issue, do some comparison shopping to find the mattress you want for the best price. Sales are another way to save money on a purchase, but look out for advertising gimmicks. Know the meaning of the terms that are used and know what you are looking for before you go for that so-called great deal. Do you want a memory foam or would latex work better for you? What exactly is an innerspring mattress? Are adjustable beds really all they are cracked up to be? 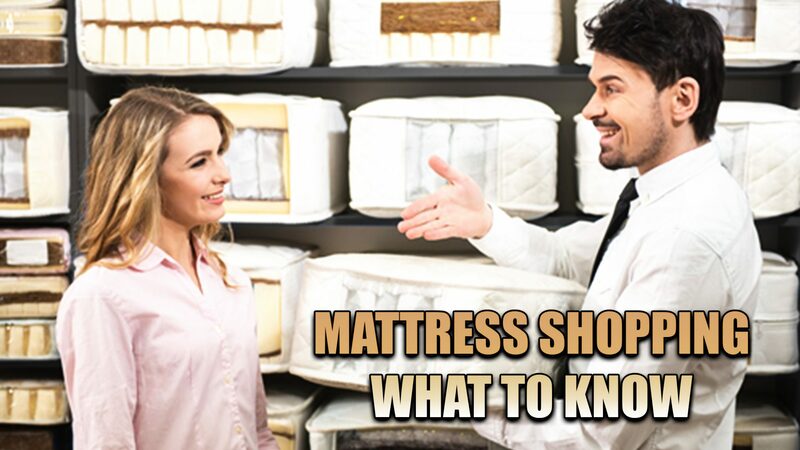 Do some research and brush up on the different types of mattresses so that you can approach your shopping trip with confidence and as an educated consumer. It will definitely work in your favor. There is no mattress that is a one size (or type) fits all. Different people will respond differently to mattresses. The best thing to do is try them out. Spend at least 20 minutes laying down before you make the decision to purchase or not. Finally, if you find that your quality of sleep has recently gotten worse, that you are tossing and turning or wake up with pain in your back, neck, or head, it could be time to change your mattress – or pillow. If you can see your mattress sagging, that could be another indication that it is time to get a new one. 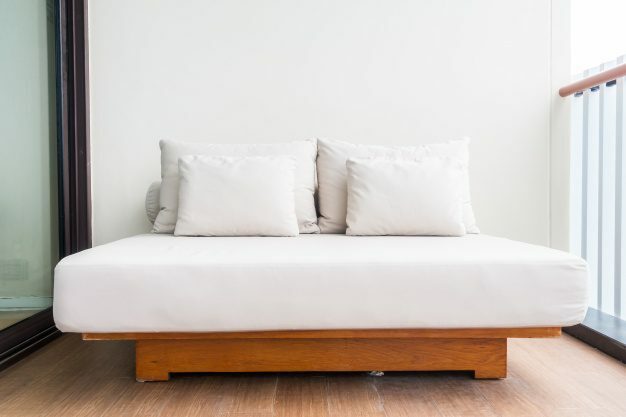 Mattresses are designed to withstand a certain degree of wear and tear, but they don’t last forever. The quality, the weight and other factors contribute to how quickly it wears out. So if you notice any of the warning signs it may be time to get a new mattress so that you can get back to peaceful, restful sleep. Depression and Chronic Pain | Video | El Paso, TX. Chronic Body Pain Recovery | Video | El Paso, TX.